After saving and working hard to own your own house, you suddenly find that the basement is leaky. 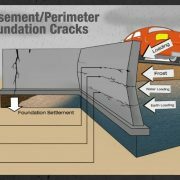 This is not some kind of worst case scenario; it is a situation that happens to nearly every one of us who own a home with a basement. You decide to work on it and you start finding practical solutions. This is where your search for a qualified contractor starts, and the headache on how to choose the right one begins. Not a lot of information is out there on how one is supposed to go about this small yet important issue of choosing the right contractor. This article specifically addresses this concern. Waterproofing contractors are quite numerous, and sorting through the masses can be quite tiresome. So what are the things that you should look out for? At the top of the list of what you should be in the lookout for is experience and track record. 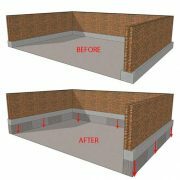 Waterproofing is an important process; as such, it is paramount to choose a contractor that has done it before. 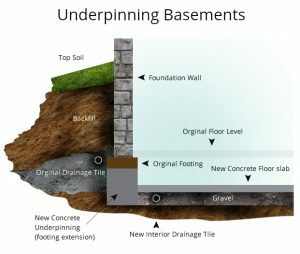 You will need a team that has done waterproofing for all different kinds of basements and for all kinds of conditions, such as those that have already flooded, those that are undergoing redesign, etc. When a contractor that you have settled on has a rich portfolio and leaves a happy trail of customers, then you know at least you have made the right decision by hiring them. You should also be on the lookout for proper licensing. 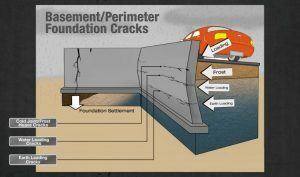 It is not enough to have a proven track record; the company that you trust with the waterproofing of your basement should also be properly licensed to work in your location. 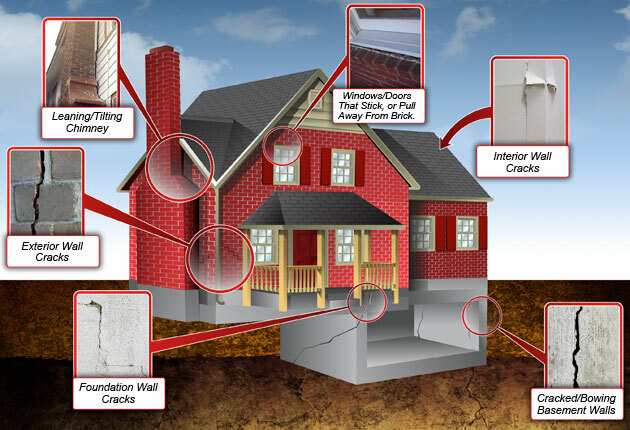 It is also of importance to ask about the liability insurance so as to know your basement and your investment is covered in case there is an unforeseen problem. It is important to beware of sales people and contractors that will ask for huge sums as a down payment. These are the individuals who are out to cover their backs well in advance, in case of anything. 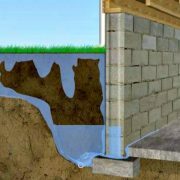 Generally a waterproofing contractor just require a minimal down payment, to show commitment to the project for them to start work. 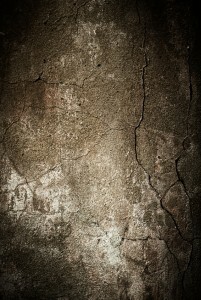 When choosing waterproofing contractors, make sure you ask for references. If a contractor has a past of doing magnificent, high quality jobs, then this is the avenue to know how they performed in the eyes of their previous clients. Ask from the client about the contractors, professionalism, quality of work, adherence to timeframes and support given after the actual waterproofing was completed. A happy client will gladly tell you the qualities of the contractor, which will, in turn, enable you to make an informed decision. Finally, after selecting your contractor of choice, make sure you ask for a written contract in accordance with the estimate you have agreed upon. When it arrives, make sure to look over it carefully so that you fully understand the contents of the contract, as this is oftentimes where some unscrupulous contractors have hidden their indemnity.